For a new day begins. 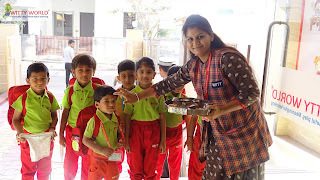 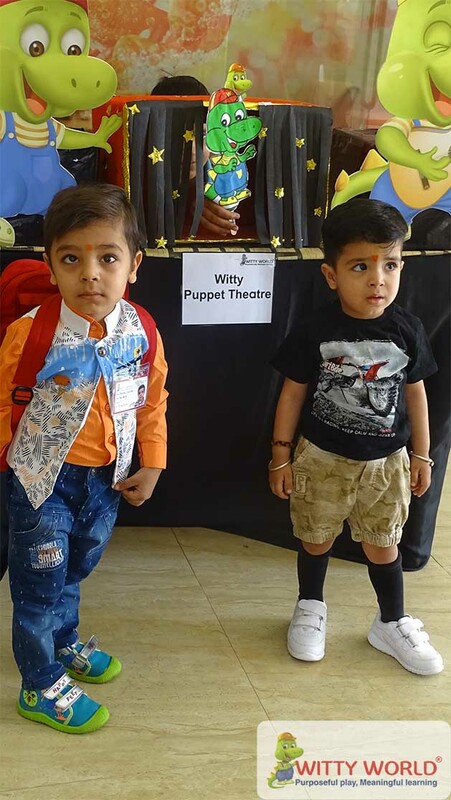 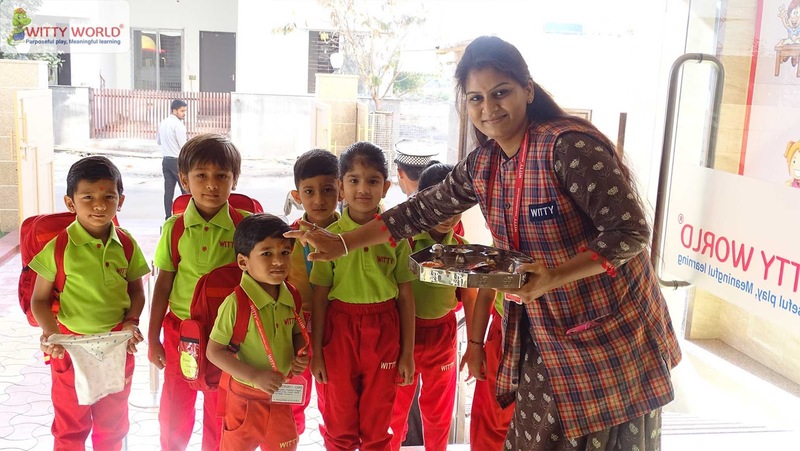 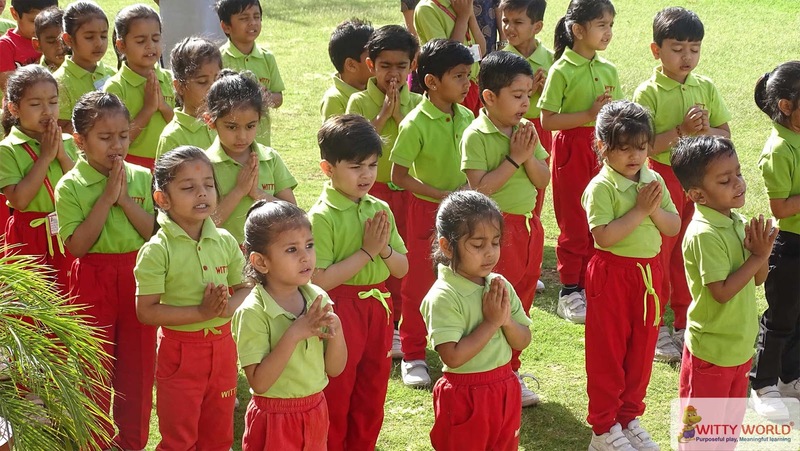 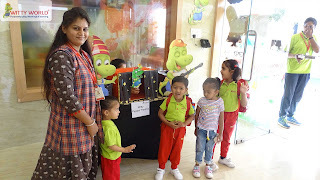 The Tiny Tods of Witty World Bhilwara were Welcomed to the School on April 03, 2019 with great Zeal and Enthusiasm. 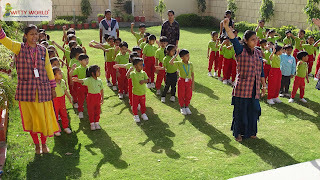 Students came to the school with a positive hope and full of energy. 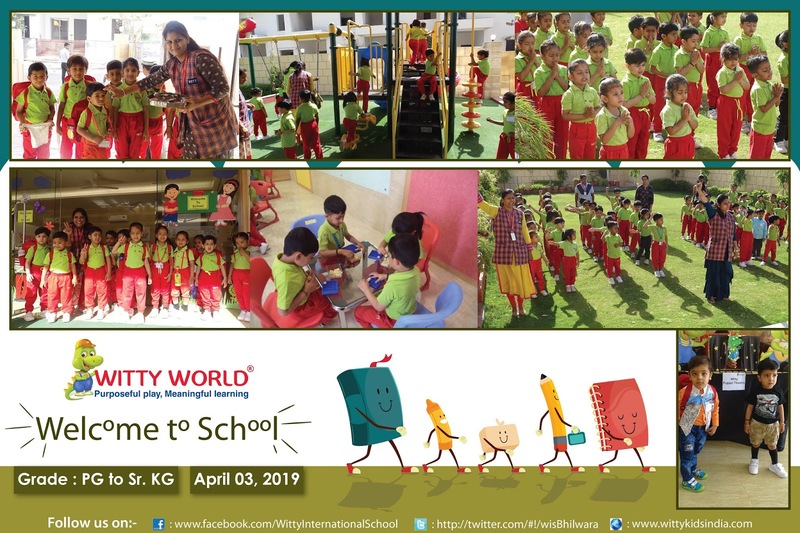 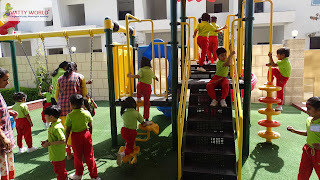 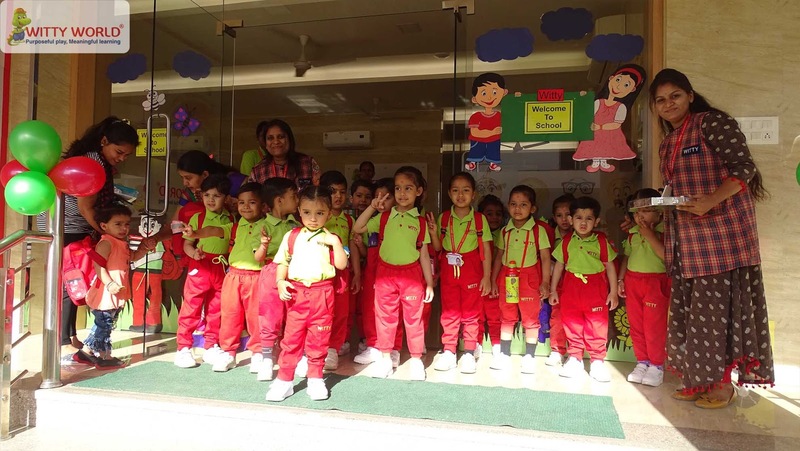 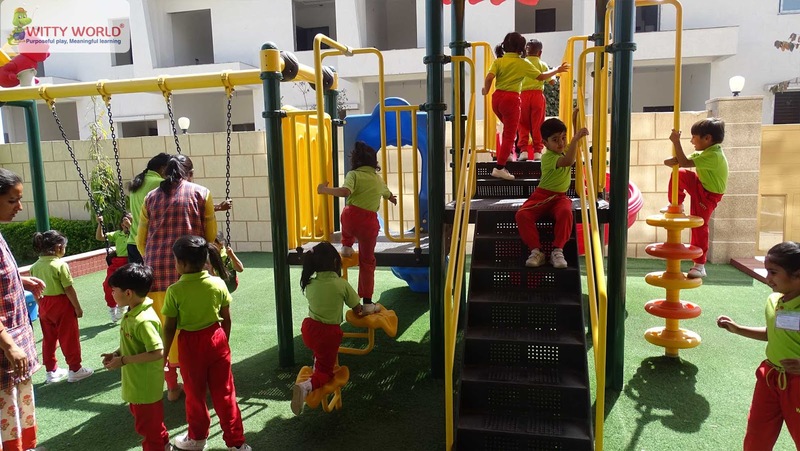 The very first day of the session was made special for the babies with lots of fun frolic activities arranged for them by their loving Teachers. 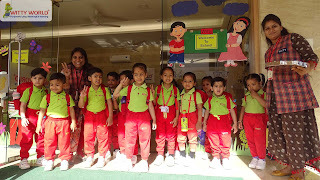 Kids were so much exited to see the new class room, to meet their new Class Teacher, and to meet their friends. 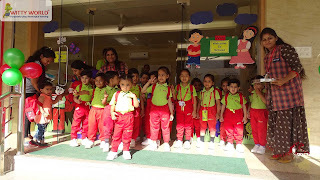 This was a very special day for all the little Wittians.